At your fingertips – a world of self-help for anyone with allergies or allergy-related conditions. Top sellers in our selected books of biographical memoirs – the Call the Midwife trilogy. 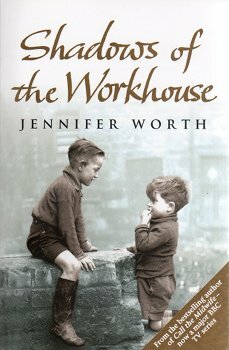 If you have enjoyed the TV series you will love to read the original books. And for a fascinating glimpse of the tempestuous family life of famous Welsh poet Dylan Thomas read his daughter Aeronwy’s unique account in My Father’s Places. 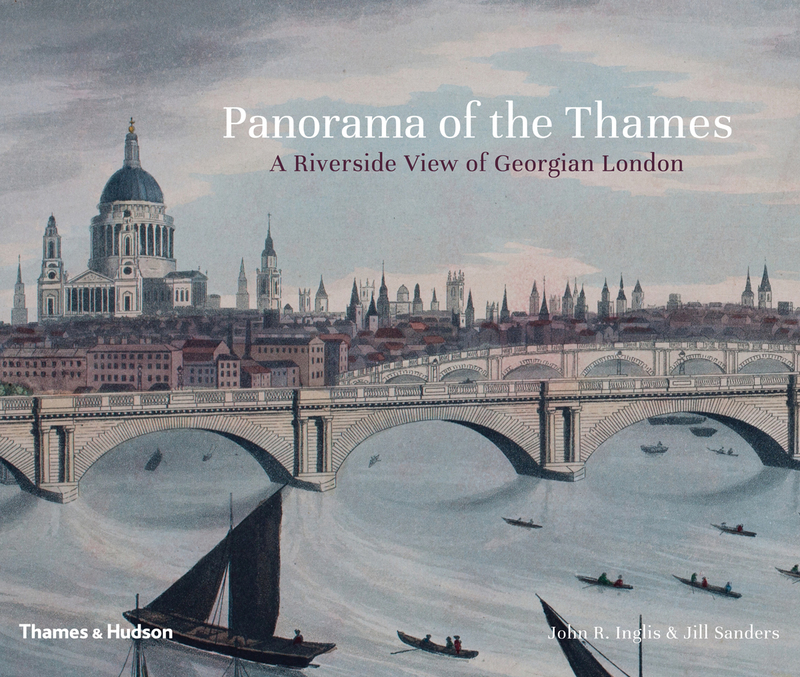 Offering a beautifully presented volume to treasure, Panorama of the Thames, A Riverside View of Georgian London, is a unique ‘coffee table’ book which would be appreciated by many as a special gift. Orders received are usually despatched the same day or next working day. If a delay of more than seven days is unavoidable, customers are notified. All prices stated include postage and packing at United Kingdom rates. The postage and packing price for orders from overseas will be advised by email and not despatched until the order is confirmed. A reincarnation of Samuel Leigh's 1829 unique guide, accompanied by fascinating historical notes of the buildings of that time, many of which still stand today.